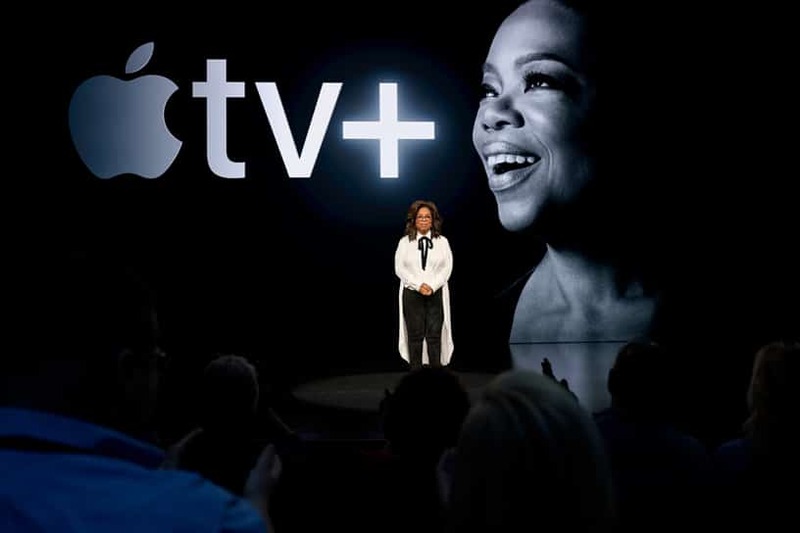 If we told you Apple had an event introducing a new credit card, new TV shows, new gaming and streaming services, celebrities, and no hardware just a few years ago, you would have called us crazy, but that is exactly what we had today. The theater maybe is still named after Steve Jobs, but the company today is going a million miles away from what Jobs had in mind. Apple, once known for its hardware exclusivity is now comfortable with not attaching its service to the Apple product. The company is going full throttle into becoming a media service company. Apple is still trying to push for its payment system, and this time the pitch is stronger than ever. 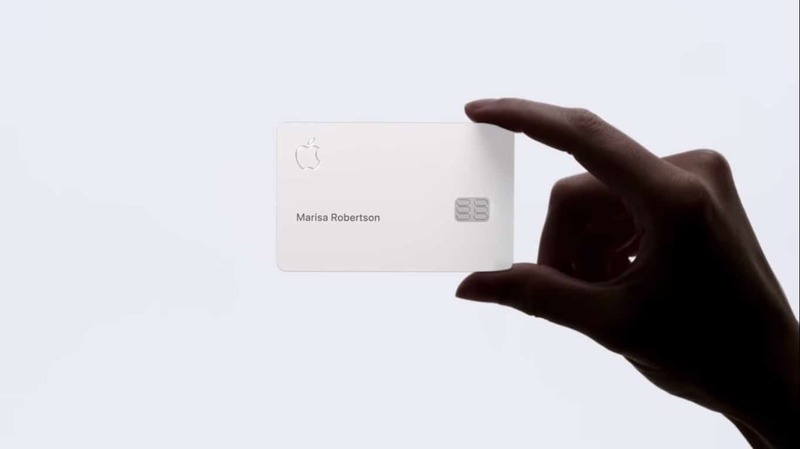 The Apple Card will not only be an embodiment of the Apple Pay, but also a regular credit card on its own, and it just looks so cool and sleek. 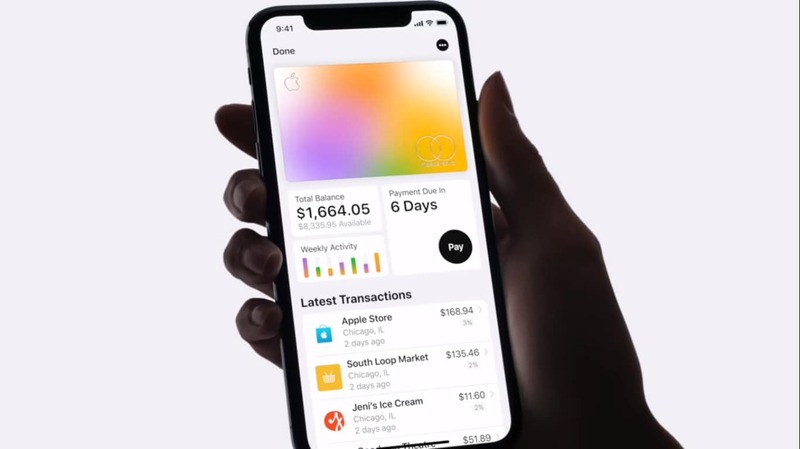 The Apple card is backed by Goldman Sachs, and Mastercard, and it has no annual, late, international or over-the-limit fees. Apple said it is a credit card designed for iPhone, and it is more secure than a regular credit card. Once the customer signed up for the service, Apple would create a unique card number. The information would be stored locally in the device’s Secure Element, a special security chip used by Apple Pay. Every purchase is authorized with Face ID or Touch ID and a one-time unique dynamic security code. Apple is not shying away from bribing potential customers from signing onto the card. Apple introduced the Daily Cash. With every transaction, Apple Card would give the user a 2 percent cash back. The balance would be added to the user’s Apple Pay account. You would also be able to pay people via iMessage. 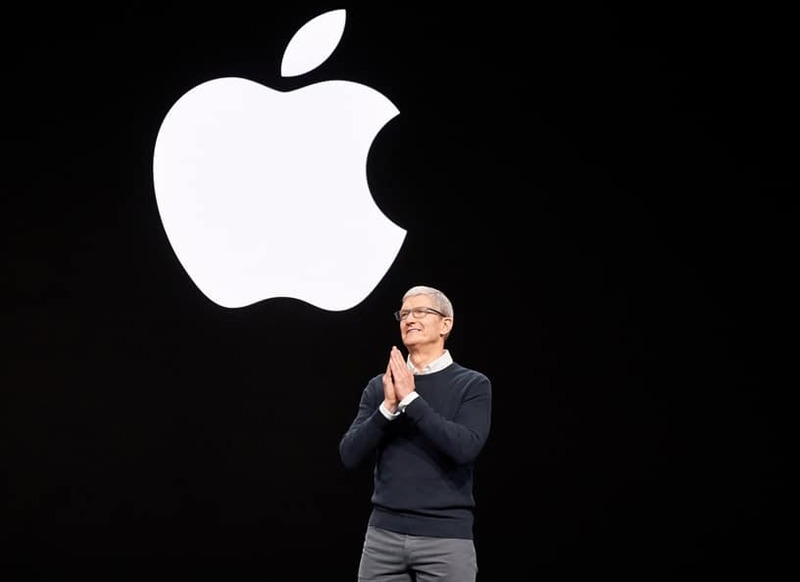 Users will also get 3 percent Daily Cash on all purchases made directly with Apple, including at Apple Stores, on the App Store and for Apple services. It seems like Apple took a page from China’s tech giant Tencent who managed to push its payment system through its massively popular messaging app, WeChat, to hundreds of millions of users. The service would make mobile payment much easier and shopping on your phone more tempting than ever. The user experience seems much easier than puting in your card number, expiration date, and your street address onto your phone. We saw Apple coming for your living room all the way back in January. 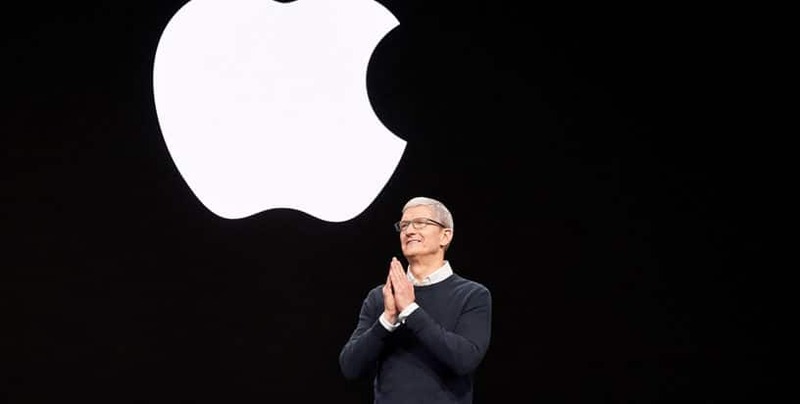 Apple poised itself at CES 2019 partnering up major TV brands including LG, Sony, and Samsung. It seems like Apple is determined to save the Apple TV venture. However, Apple has left the details vague, including the information on what shows it will have, and how the content will be distributed. What we know for sure is Apple TV plus is not an app. You will have to access it through the Apple TV app. The subscription service will feature shows from Apple’s partner including HBO, and Apple’s own production. So watch out Netflix. Apple is bringing star powers. 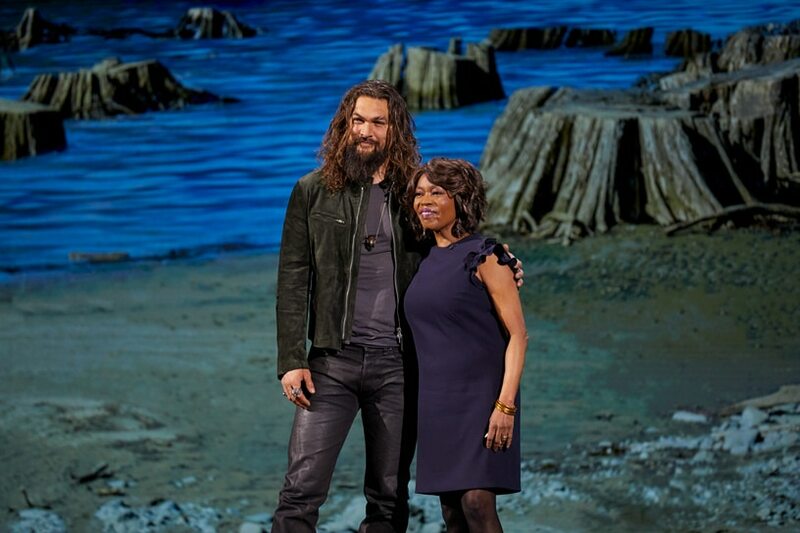 Oprah confirmed she will be coming back exclusively on the platform. Critically acclaimed film directors including Steven Spielberg, J.J. Abrams, and Ron Howard also announced their plan to work with Apple. 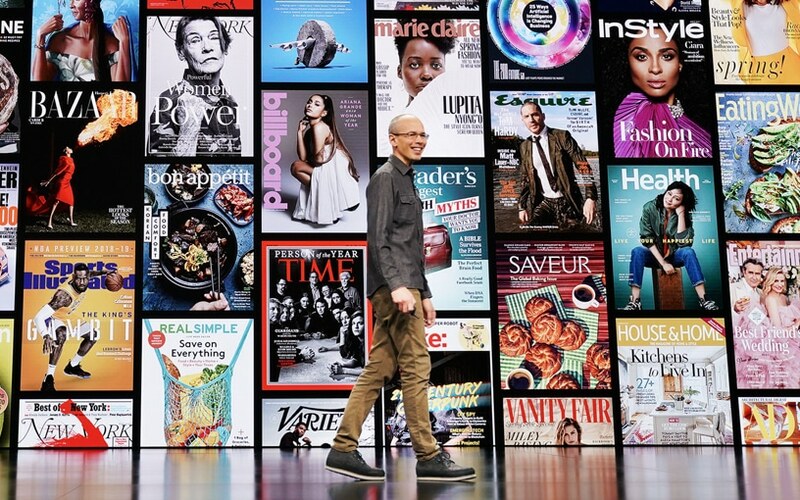 Apple also introduced the Apple Arcade and Apple News+, both are subscription based services. 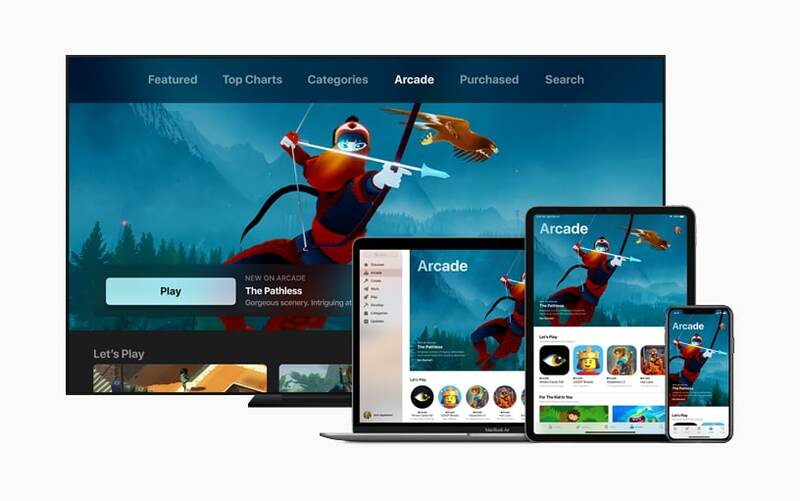 The Apple Arcade will let users access over 100 new games. Apple promised no ads, and zero in-app purchases. You can use one account for all Apple devices. Apple said it’s coming out this fall. The Apple News Plus is also a similar update to the Apple news app. For $9.99 per month you would have access to hundreds of magazine including TIME, Wired, Vogue, Vanity Fair, National Geographic.